We provide onsite or walk-in oral fluid testing by appointment. 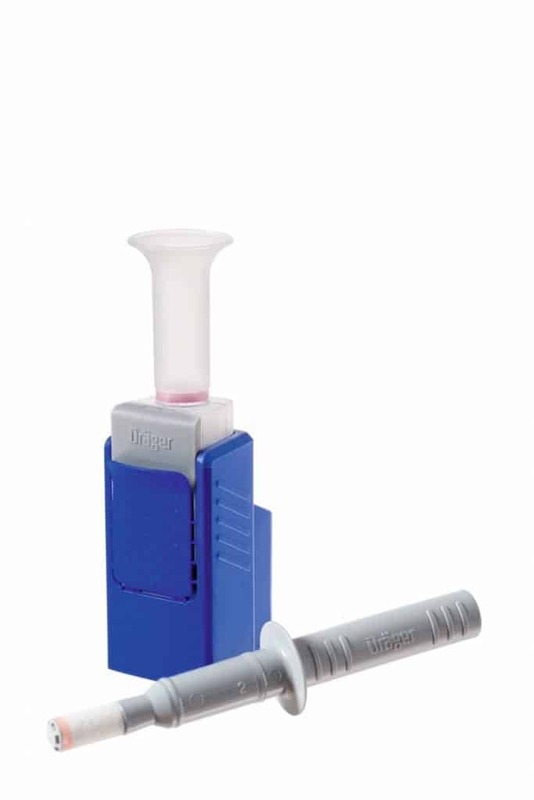 Mediscreen™ provide our clients with quality reliable, consistent and accurate devices from trusted manufacturers that are international industry leaders in the manufacture of Oral Fluid devices, such as Abbott and Drager. You can choose between digital technology to remove the guesswork and provide a complete solution and the traditional self-read immunoassays. If you would like more information or assistance in the decision-making process, we can provide an independent assessment of your options and offer well thought out solutions.